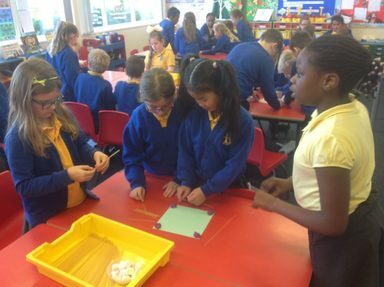 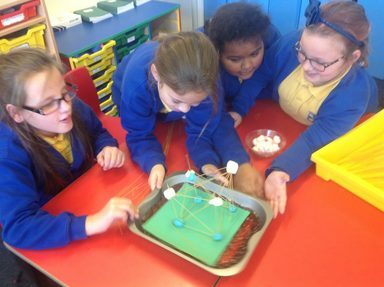 In their Geography topic, Year 4 have been investigating the how to build strong structures which are able to withstand an earthquake. 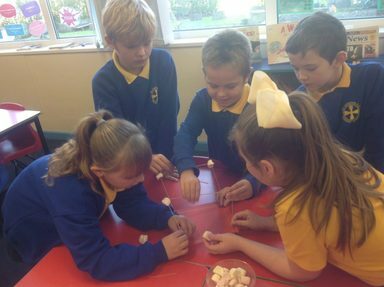 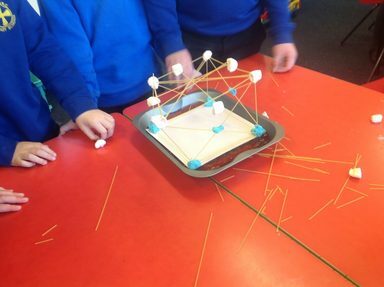 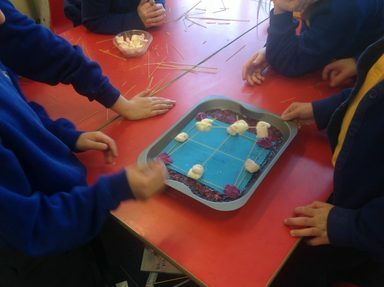 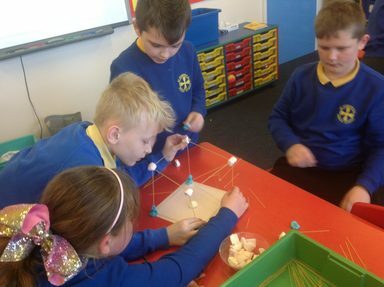 The children used pasta and marshmallows to develop earthquake resistant structures. 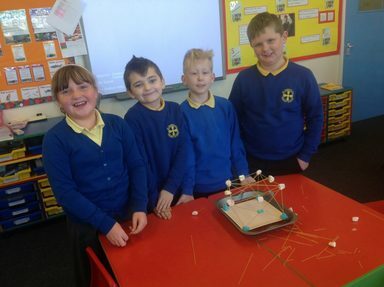 They were engineers using cross-bracing and tapered geometry design. 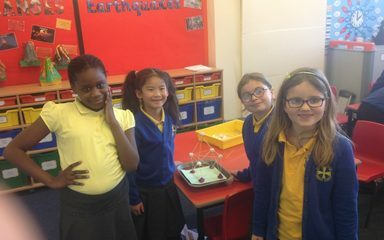 The structures were tested on a bed a jelly to see if they would withstand seismic wave activity.